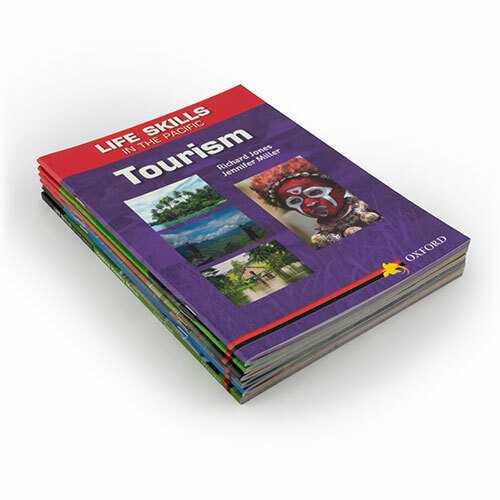 Life Skills in the Pacific is a series of practical books about life in Papua New Guinea. 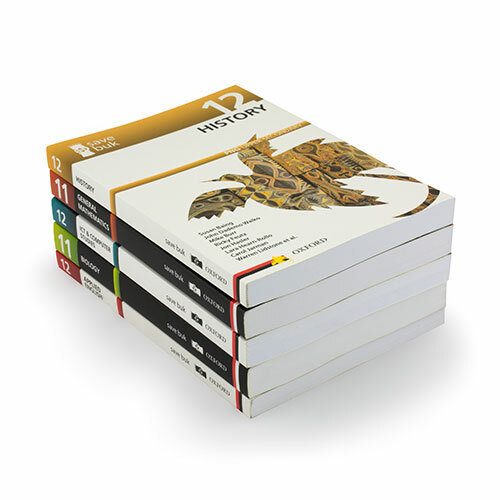 The books feature easy-to-follow, step-by-step instructions, useful illustrations and a glossary of relevant terms. Health Skills for the Pacific is a series about major health issues in Papua New Guinea. 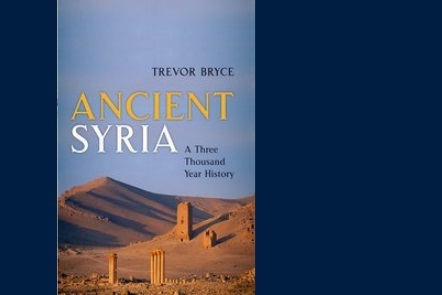 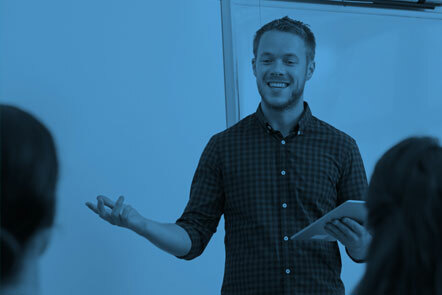 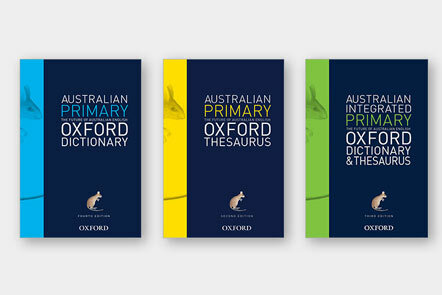 The books feature current and accurate information, a range of activities to help students explore the topics and a helpful glossary of terms. 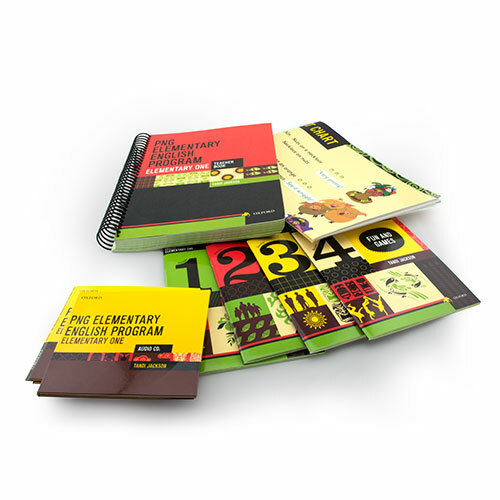 The beautifully designed Save Buk series offers a concise version of Grades 11 and 12 subject content in an accessible and compact format. 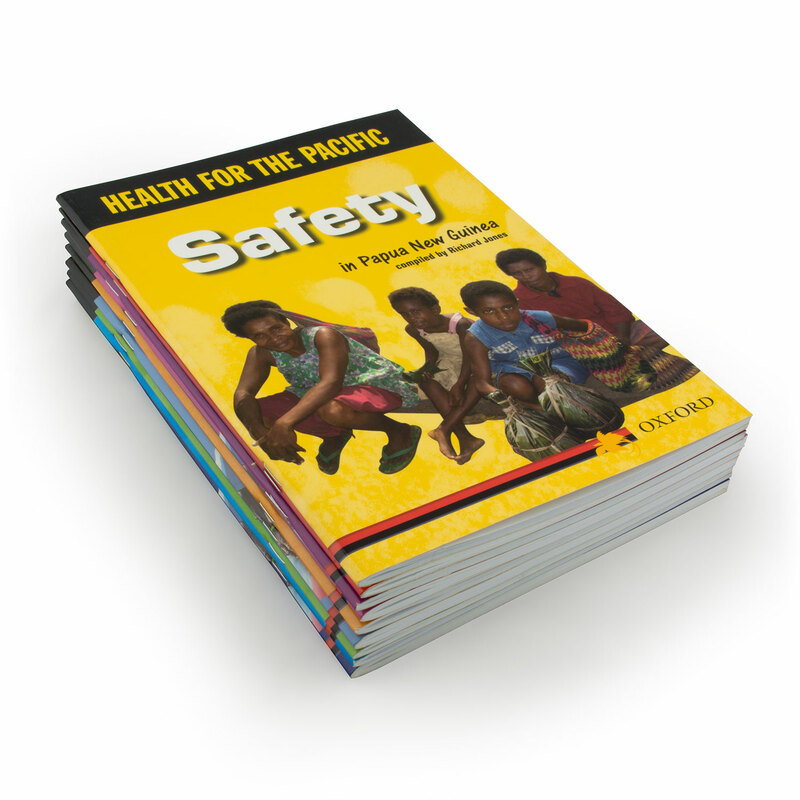 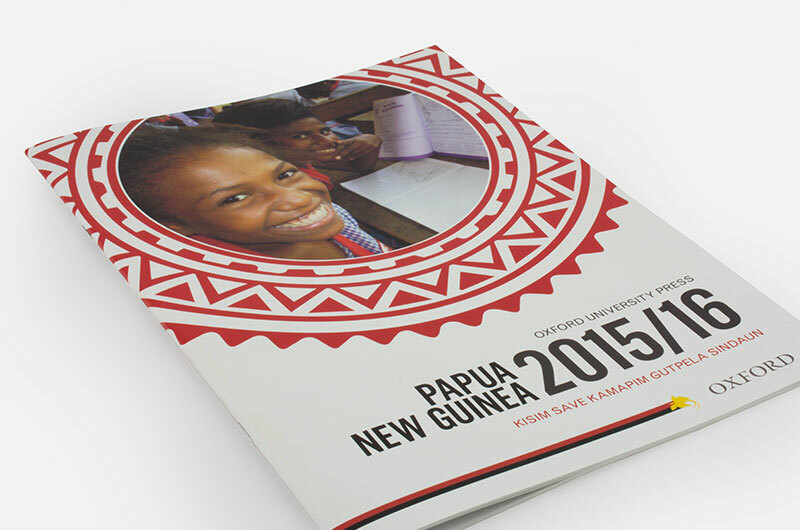 Papua New Guineans known for their expertise in each subject have been involved in writing, editing or reviewing each book in the series. 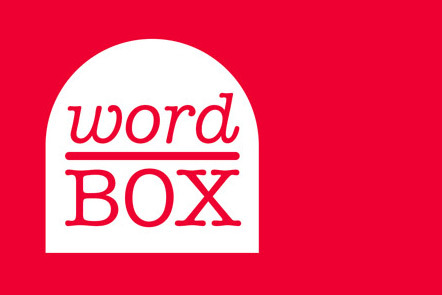 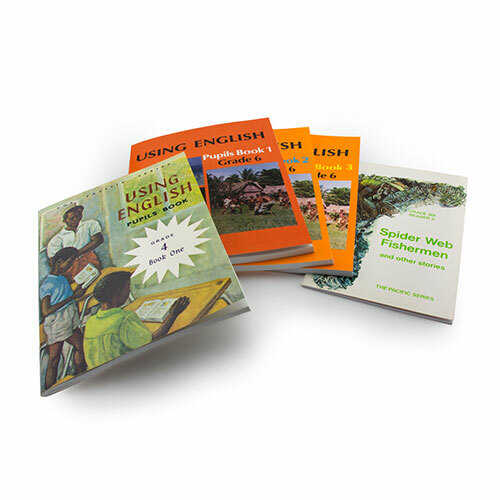 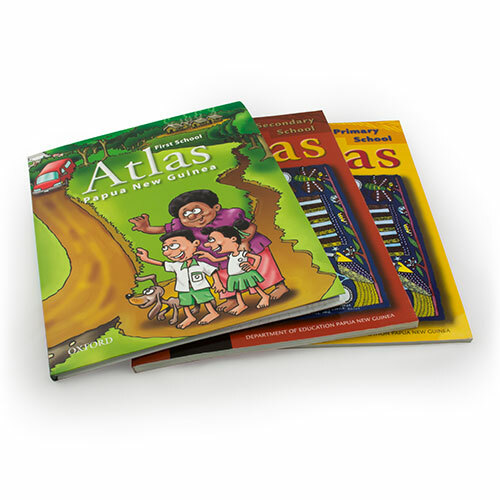 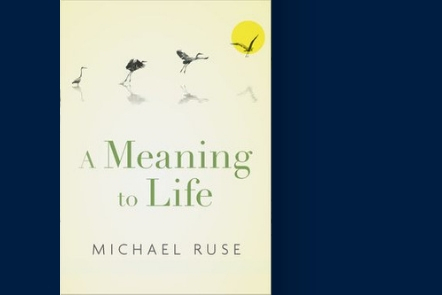 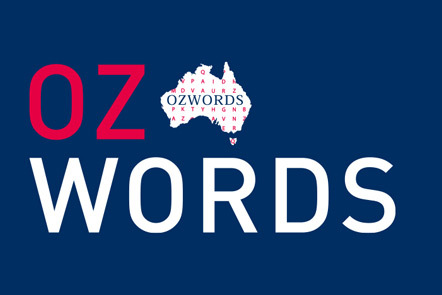 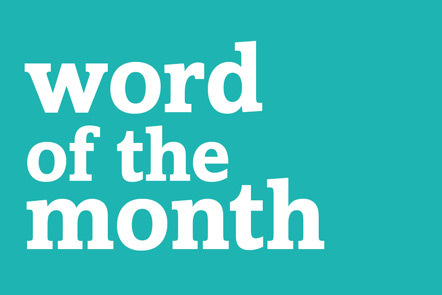 Each book includes activities, answers and a glossary/index of relevant terms. 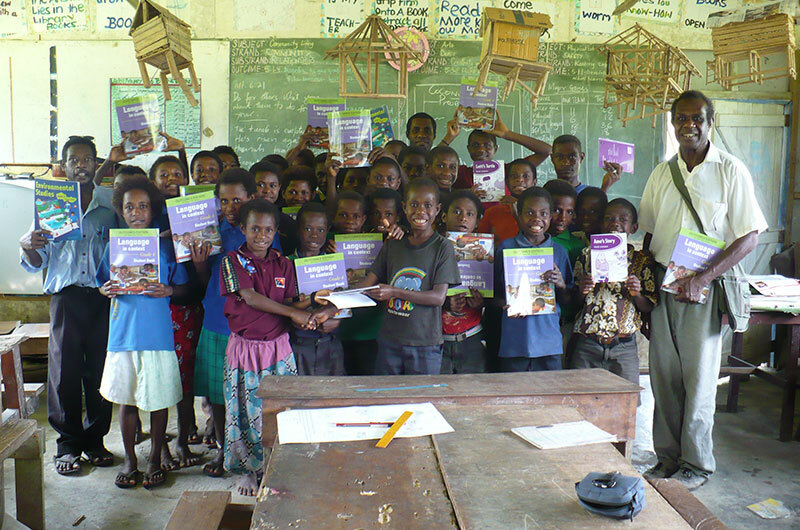 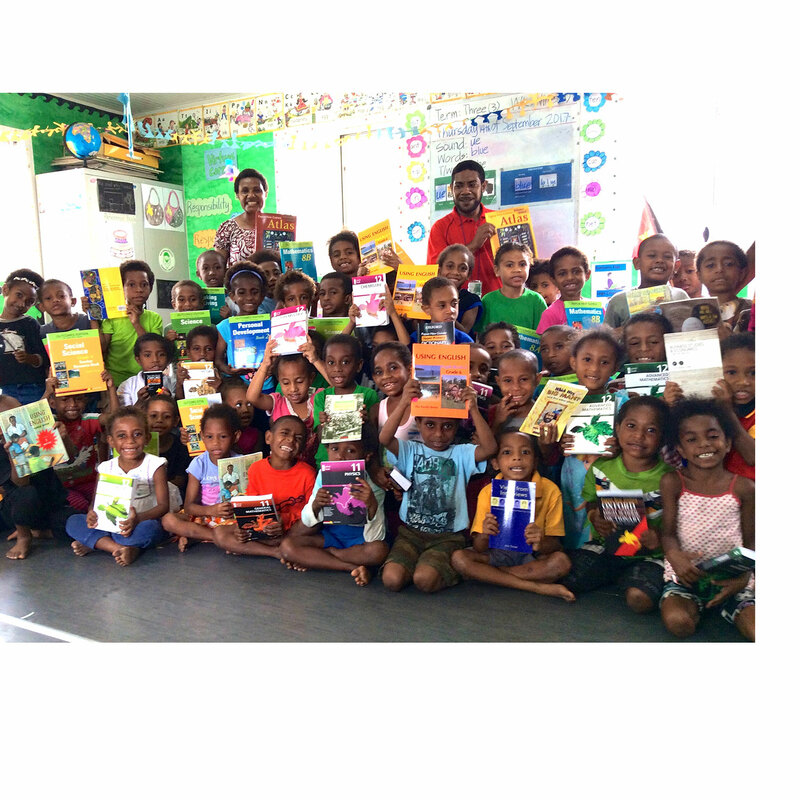 For over 60 years, Oxford University Press has been committed to the support of learning and education in Papua New Guinea. 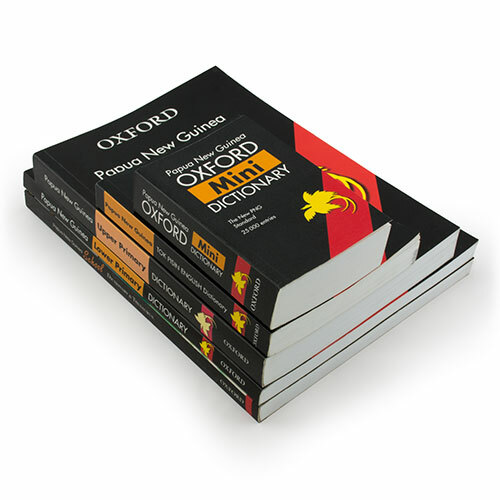 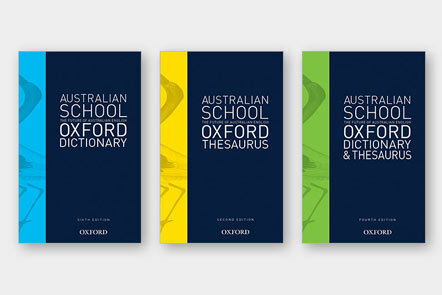 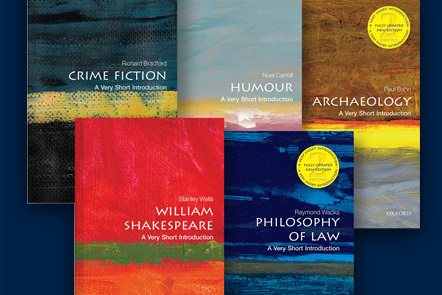 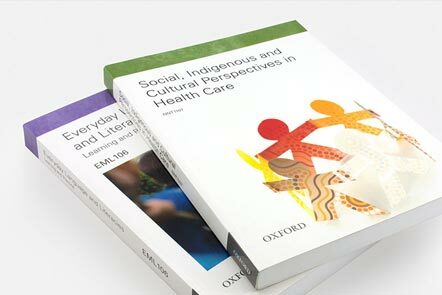 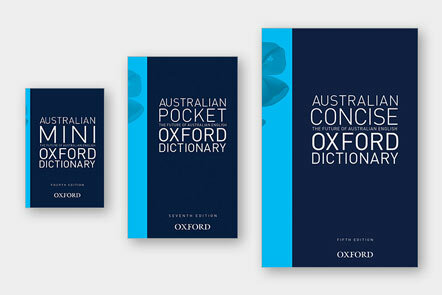 You can order OUP books from your local bookseller or stationer in PNG or you can order direct from Oxford University Press. 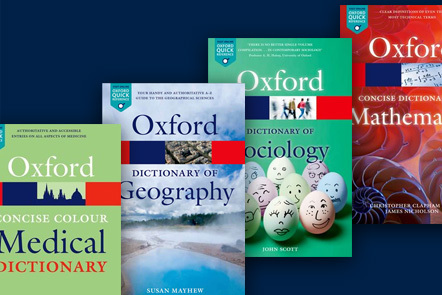 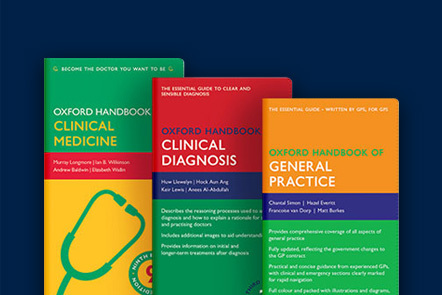 If you would like further information about OUP products, or if you would like a quotation for an order, please contact us.